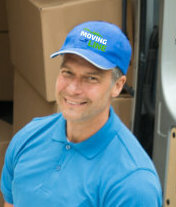 With moving line, all your belongings are in safe hands - GUARANTEED! Need a Quality and Affordable Removals Service? 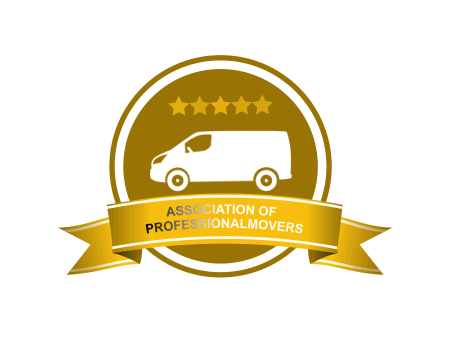 We are the TOP rated movers on AnyVan, with 500+ glowing reviews! 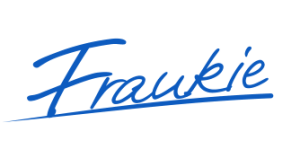 Free home surveys - without obligation! Across Ireland, to and from the UK and beyond! 100% end to end home removals and furniture removals service, professional domestic and business movers, piano movers, premium service on a budget! The Top 10 Reasons clients choose Moving Line! We provide SILVER, GOLD and PLATINUM package house and furniture removal services, to suit every need and BUDGET but no matter what service level you choose, your removal will always be carried out professionally - GUARANTEED! We are FRIENDLY, FLEXIBLE, and ON TIME, EVERY TIME! Just have a look at our great customer references! With our PLATINUM removals package, YOU WON’T HAVE TO LIFT A FINGER! Our Team of professional removal men will wrap, protect, lift, transport, unpack, place your items wherever you require, and remove all packaging materials afterwards, removing your removal worries! We offer a SHARED LOAD FURNITURE REMOVALS SERVICE or collect and deliver single items of furniture, to save you time and money! INTERNATIONAL REMOVALS are no problem! Across Ireland and the UK, and even to Europe! We are highly experienced at packing for short and long-haul removals, booking ferries and freight, managing the paperwork and insurance involved in overseas removals, saving you time, hassle and money if you are relocating abroad, whether you are moving to the UK, or France or beyond. Let us manage everything for you! Call now or click the button for an accurate, free no-obligation quote! Psychologists tell us that moving house can be one of the most stressful things you’ll ever do…but NOT if you choose MOVING LINE! From first call until we replace your final plant pot in your new home, you’ll feel a weight lifted off your shoulders by the expert care Frankie and his team of professional removal men provide with their professional house and furniture removals service. So whether you’re moving from Athlone to Athenry, Longford to London, or Bantry to Berlin, whether you’re moving a 6 bed family home, or a 1 bed student apartment, let us take the strain out of your House Move, for less than you imagine! We know that there’s a great deal to consider to ensure an efficient and stress free office move, which minimises any disruption to business. That’s why we our dedicated Business Removals Supervisor meet with you (Platinum service) in advance of your move, to assess both your current office and new premises, ensuring that every element, from access lifts, to disassembly of office furniture, careful packing of IT equipment, boxing of filing cabinet contents etc, is seamlessly planned and executed. 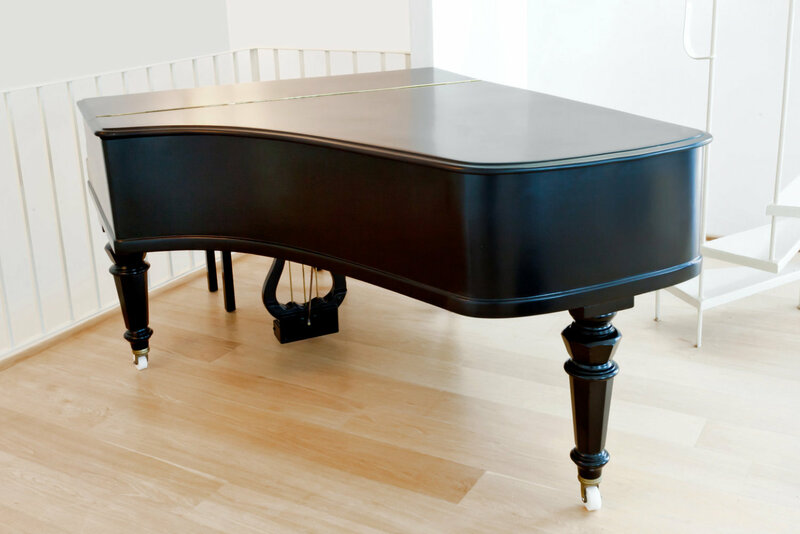 Whether it’s a Grand, a Baby Grand, a Harmonium or a Harpsichord, your precious Piano is in safe hands with our expert Piano removals men. We have many years specialist experience in protectively packaging, transporting, manoeuvring and moving Pianos (and other large musical instruments) and have numerous satisfied musicians (amateur and professional!) amongst our clients! 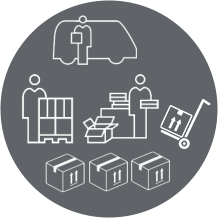 Choose one of our Package Levels to suit your needs and budget..
Then simply contact us, or fill in our Quote form and build your Inventory, to receive an accurate FREE QUOTATION for your move! We GUARANTEE you an exceptionally professional service from Moving Line. The care we take in our work, and with YOUR belongings, is simply second to none. 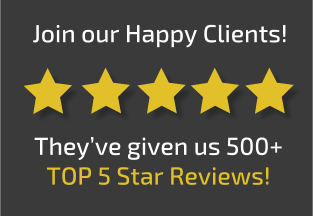 We invite you to please read our customer reviews (almost 600 and counting!) which hopefully speak for themselves, and if you are a customer, please DO leave a review as we really appreciate it. Finally - why not review our Removal Packages to decide which will likely suit you, and then Contact Us for a FREE QUOTE based on the level of service (SILVER, GOLD or PLATINUM) you require? 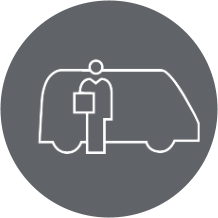 We aim to offer excellent value for money, without compromising on quality, and have a fleet of Vans and Trucks of every size to suit your removal requirements. So if you want to finally stop worrying about your move, let Frankie and the Team at Moving Line take care of it - You’re in Safe Hands - I personally guarantee it! Thank you for contacting Moving Line. We will respond to your enquiry shortly. Is there parking for loading at this location? If there are stairs, how many flights are there to carry items up/down? Is there parking for unloading at this location?